Organizations need a robust framework to implement their information security management process. 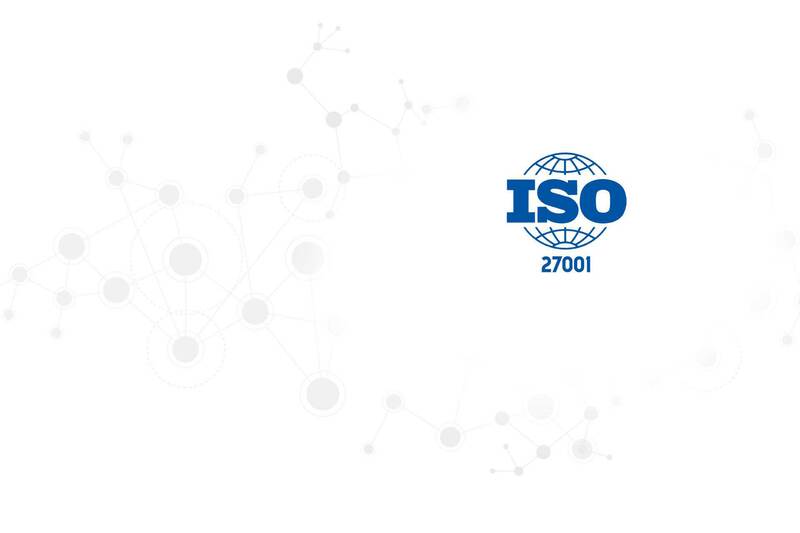 ISO27001:2013 is a worldwide accepted standard to help protect information assets. It entails a structured set of policies and procedures to let an organization be secure and gain confidence in their customer's minds.